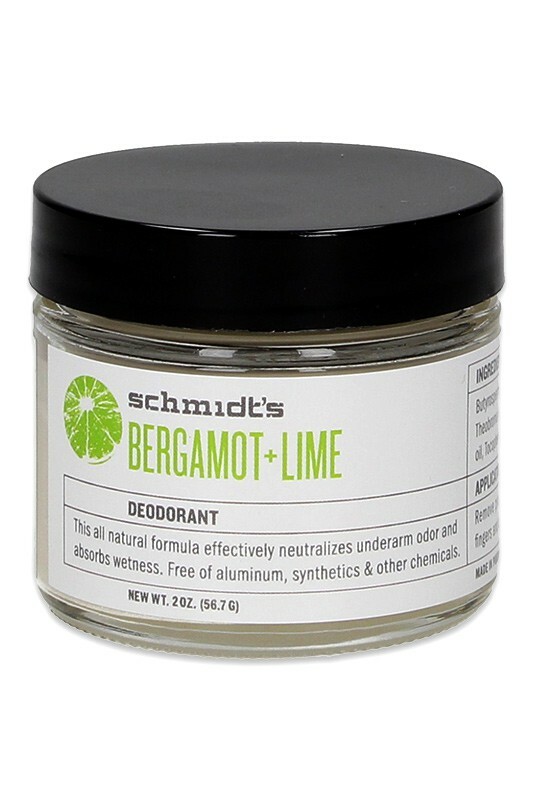 With its fresh citrus scent, Bergamot + Lime is a true pleasure to wear, with essential oils that lend additional disinfectant and skin healing benefits. Now available in Deo Stick version ! 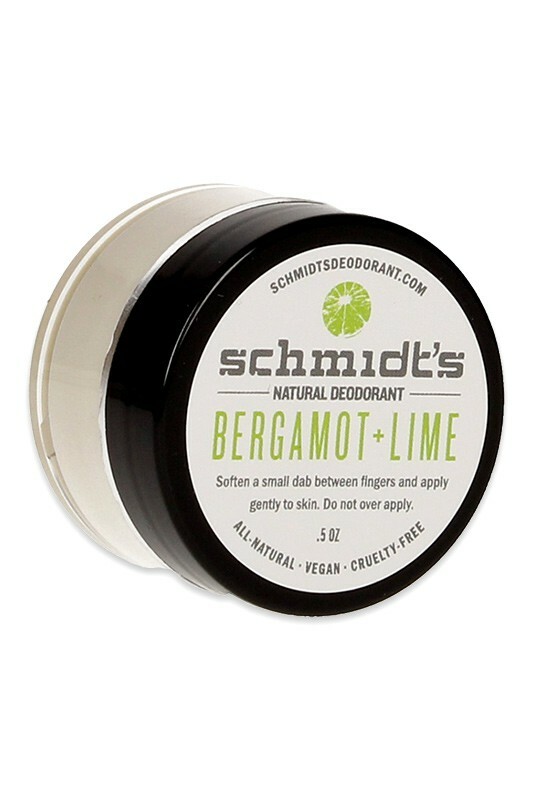 Gently stir deodorant thouroughly with a finger or spoon prior to use to ensure deodorant is well mixed (some separation is normal), scoop a small amount of the Vegan Deodorant - Schmidt's with your finger and gently apply to the entire armpit. Allow cream to absorb completely, then go about your day stink-free ! Natural formula with Schmidt's Deodorant !